We're looking forward to the arrival of some additonal stock in time for Christmas, or whichever winter holiday you celebrate. 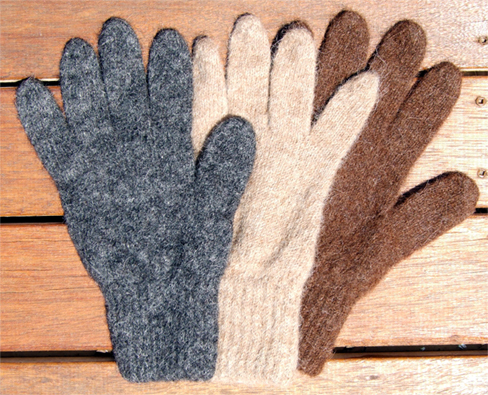 Socks (both high and low cuff), hats, touques, mittens and gloves will all be in stock! 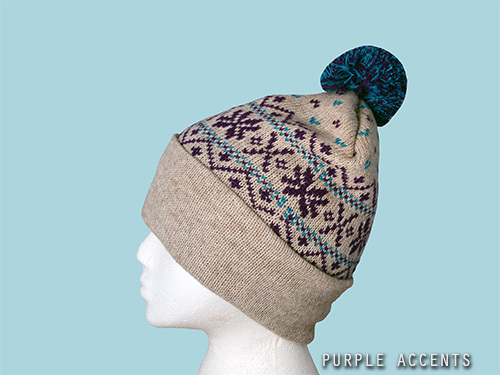 Make sure you place your order early on as all of our hand made items are one of a kind and our ready made alpaca items are all first come first serve. Once our supplier runs out - that's it until after Christmas. CLICK HERE to see our online boutique or CLICK HERE to contact us about picking up at our shop or online ordering. Our mill made alpaca produts are all made with Alpaca collected from Alpacas raised in North America (both Canada and the US). 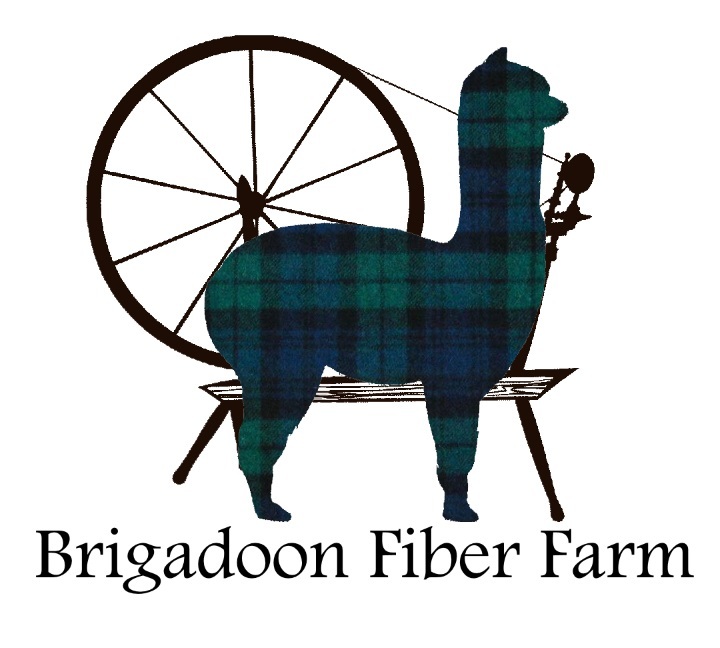 They are milled in North American mills and provide a wonderful, cost effective alpaca product. Sourcing these products within Canada and the US ensures we activly support and promote the Alpaca industry in North America. 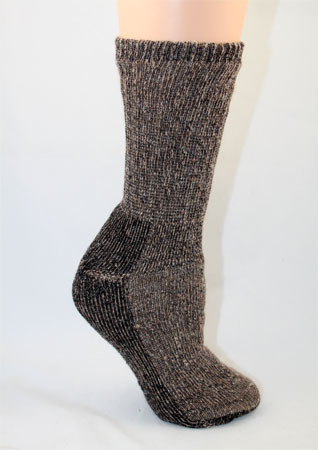 Although we do offer products made from the fiber of our own individual animals, we don't always have enough fiber and yarns to supply our wonderful customers with socks, mitts and hats that they would like. We're still looking for a cost effective 100% Canadian company to supply us with these items. When we find one, we'll be sure to let you know! Until then, rest assured the alpacas that gave their fiber for your snug toes, are happy critters living at a farm near you!